Mod The Aether Trident will add a new item to Minecraft PE, which is enchanted by divine powers! 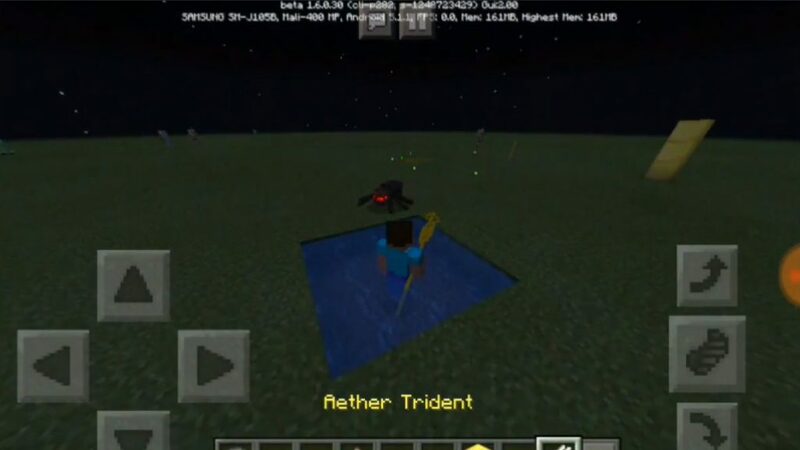 Now in the game you can find an ethereal trident that will make you faster, add extra health and you can even fly. Such an object of the world MCPE certainly needs to be protected, do not lose it, because then you will remain all the advantages until you find another trident! 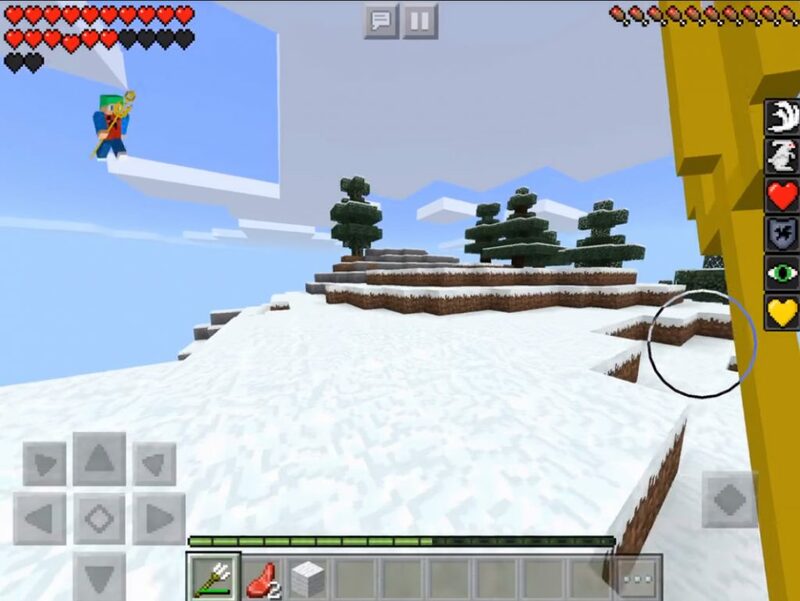 Well, to use this add-on, do not forget to install the latest beta version in Minecraft Pocket Edition. You are waiting for an incredible trident, which will surely please you! In Minecraft PE, an ethereal trident can be used in different ways, however, one of its main features is the ability to let you fly! Take the trident in your hands and you will immediately begin to use its possibilities! Before you start using this subject, it is important to understand that there are two different packages, each of which will provide you with a different set of credentials.